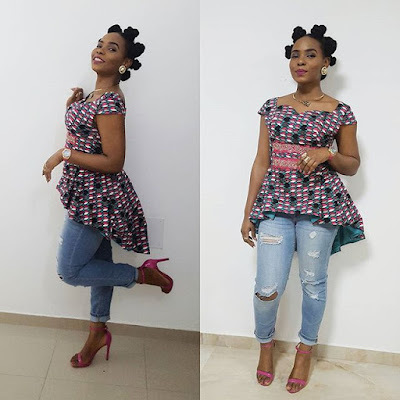 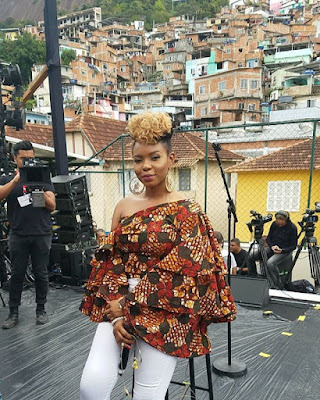 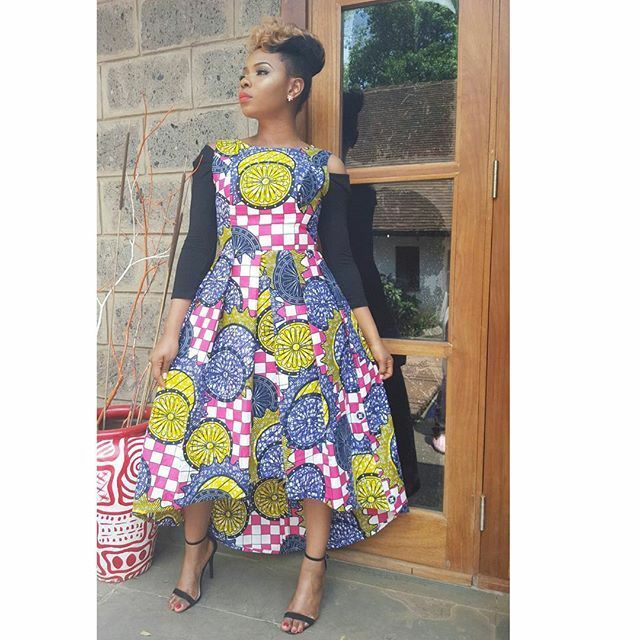 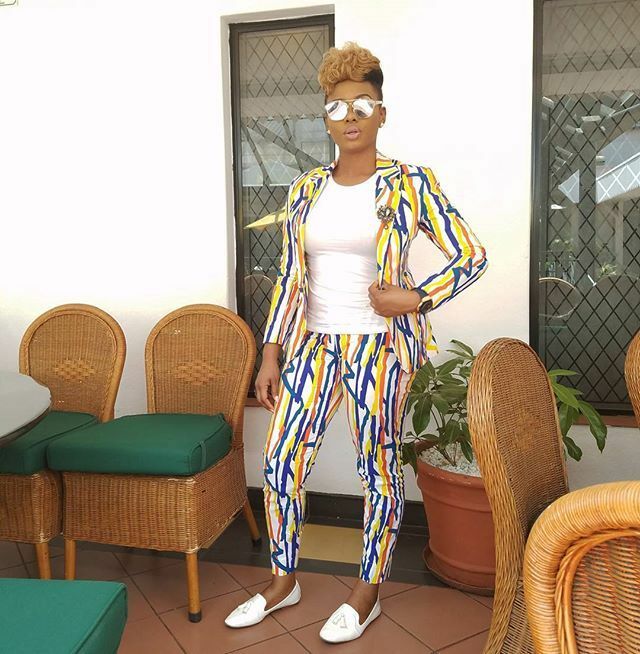 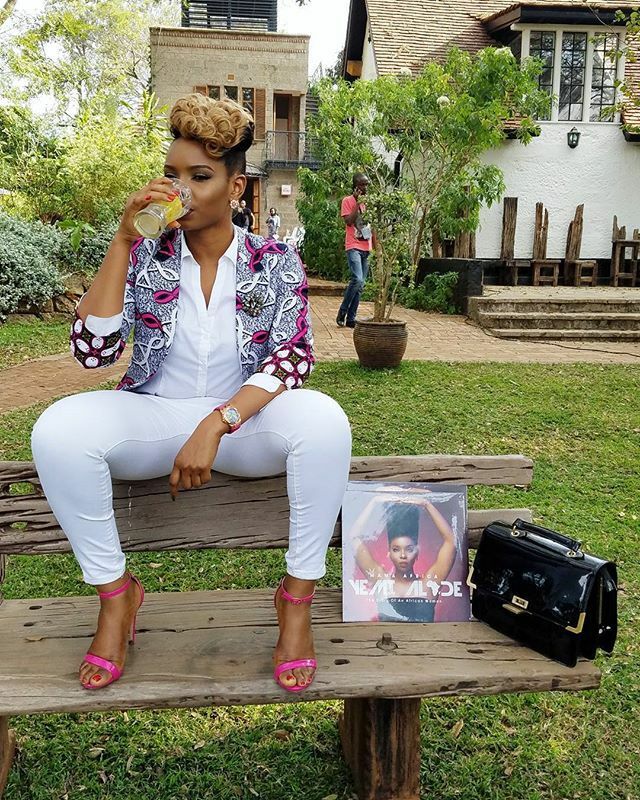 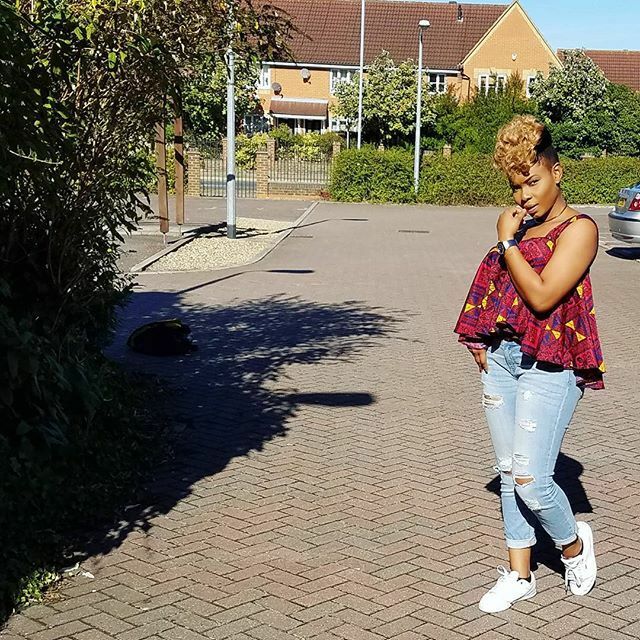 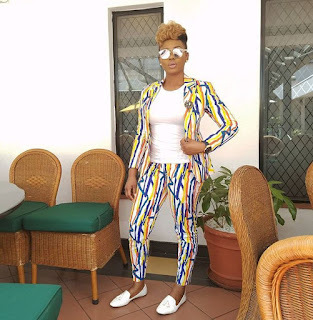 Multi- talented award winning Yemi Alade has always been a fan of Nigerian made fashion pieces. She loves to flaunt her love for Africa which she effortlessly portrays with her hairstyle, clothes and accessories. 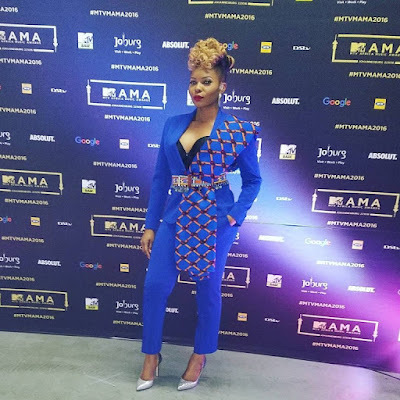 Little wonder she is fondly referred to as Mama Africa! 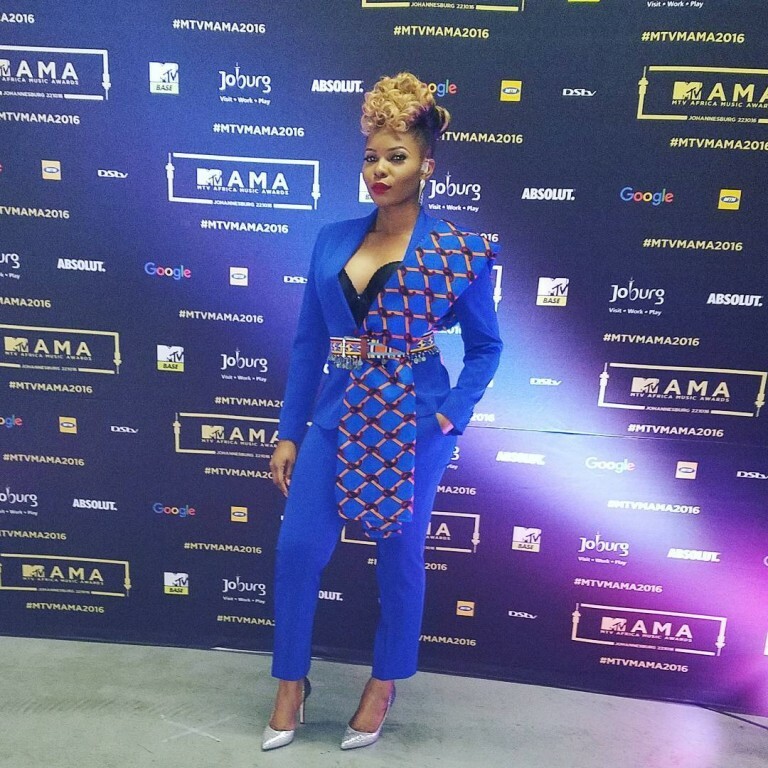 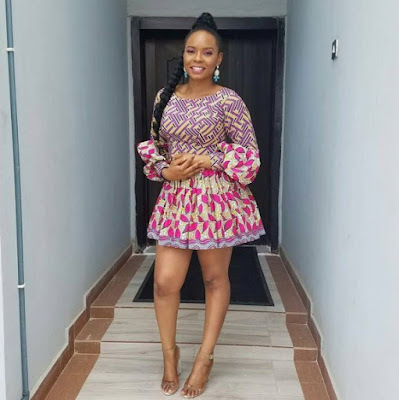 Yemi Alade's Ankara game has always been tight. 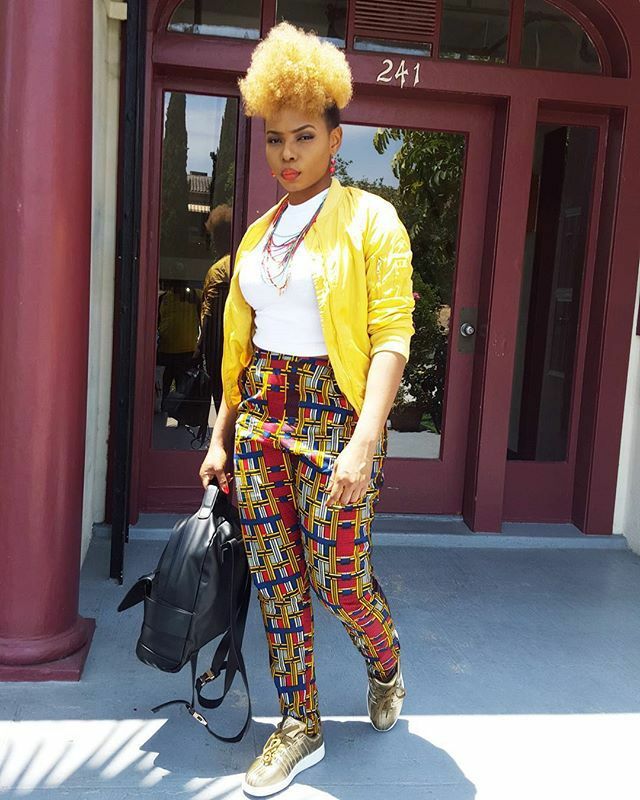 Check out some of our favorite Ankara looks from the 'Johnny' crooner.